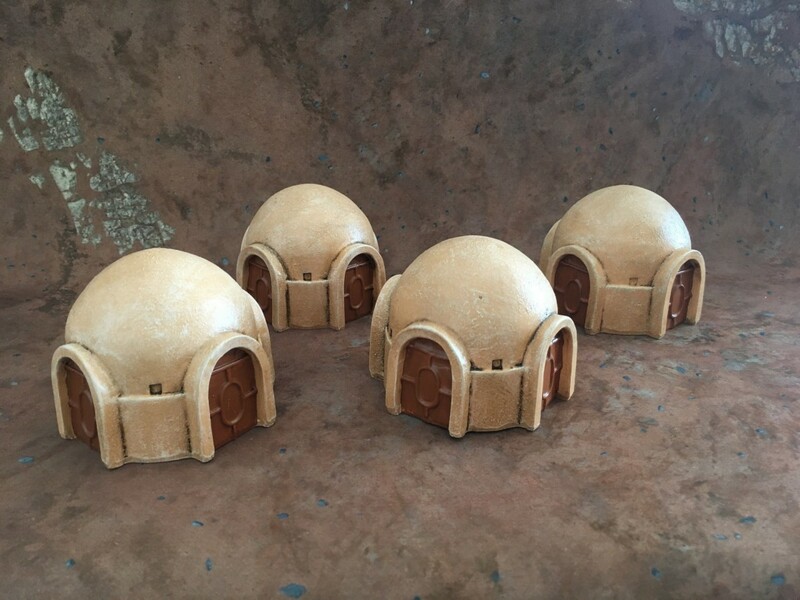 Prepainted ‘tatooine’ houses: 16pcs set terrain IN STOCK NOW ! 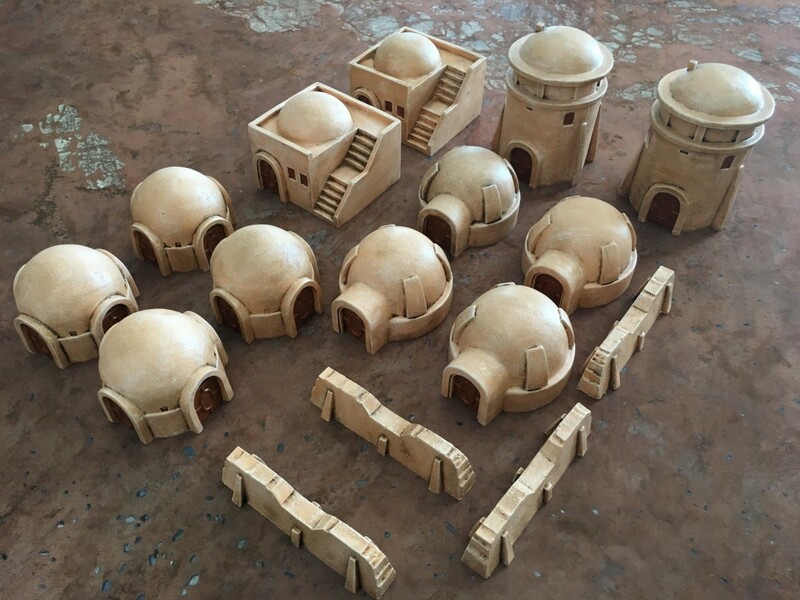 we are happy to present you our very new prepainted terrain: Desert Tatooine 16pcs Full set and 8pcs Half set. Shipping late October / beginning of November 2018. 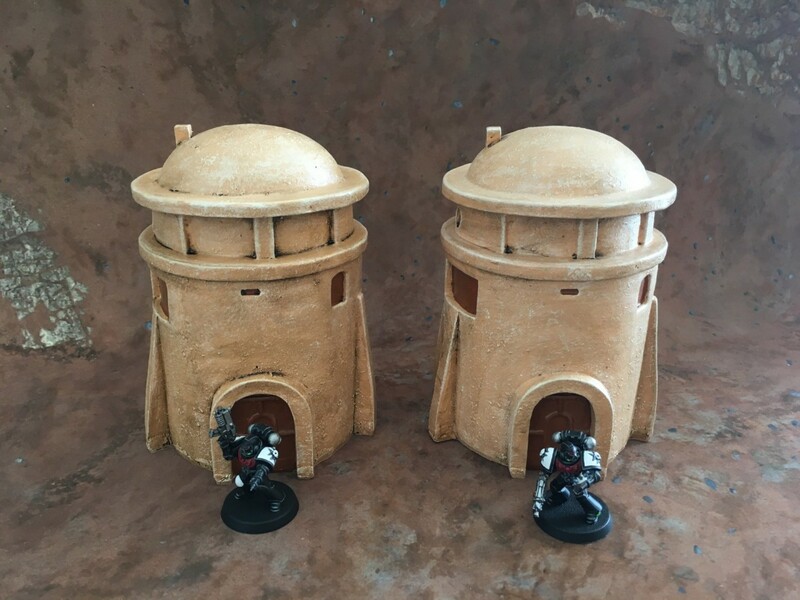 All prepainted and resin material. Straight out of the box and ready to play.